While the album is rooted in trance, Bluestone proves his versatility by crossing over into more commercial and progressive sounds in tracks like “Rival.” Another highlight of the album is collaboration with Maor Levi titled Everybody with its rumbling build into a catchy and euphoric drop. 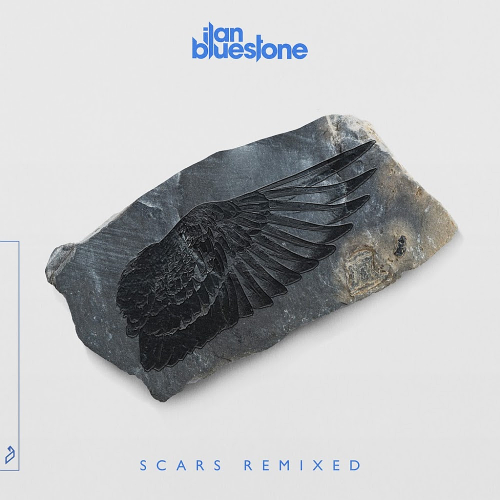 Bluestone commented on his Instagram that Scars was two years in the making, which is apparent given the diverse range of productions featured on the album. Ilan Bluestone discovered his love for music at an early age by self-teaching guitar and keyboard, which resulted in a passion for that 'progressive' sound he builds on today.